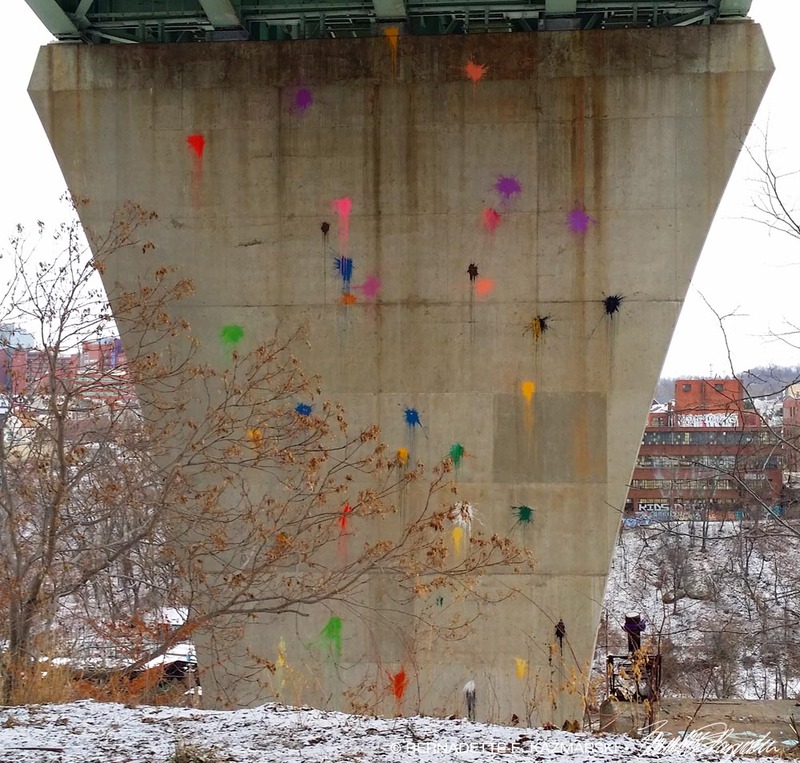 Traveling under the Bloomfield Bridge, you never know what you’ll find. 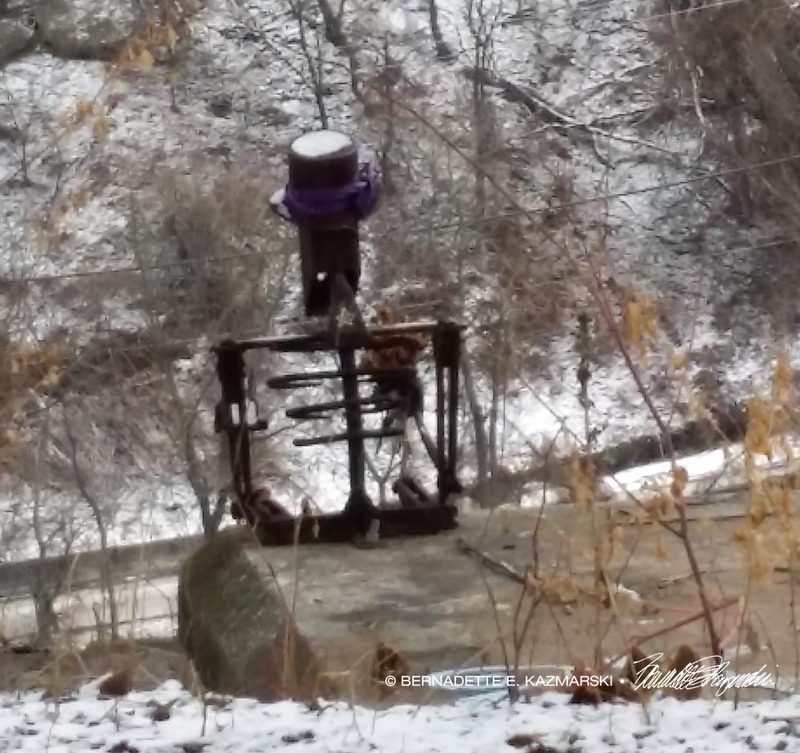 Here, Mr. Top Hat Metal Sculpture sits in the snow, shirtless to appreciate the skills of local paintballers in a modern-day Jackson Pollock style. 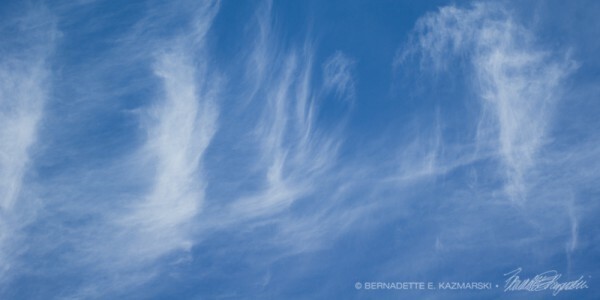 Would Pollock have thrown balloons full of paint onto a canvas if he’d had the chance? I’ll bet he would have. 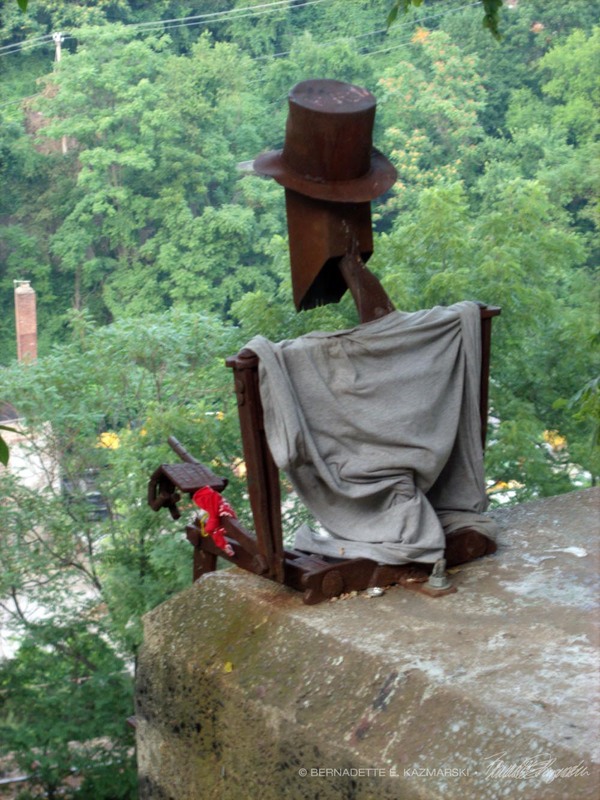 Above is the shirtless Mr. Top Hat Metal Sculpture today, and below from a photo I took of the same sculpture almost three years ago in the summer when someone had taken pity on his bare metal in the sun and given him cover.